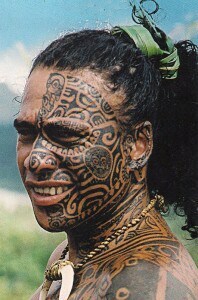 Want To Be A Professional Tattoo Artist? Thinking About Getting A Dragon Tattoo? Does Your Job Prevent You From Getting a Tattoo? 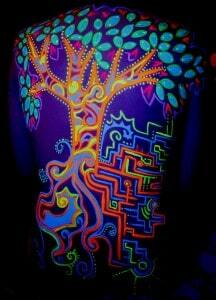 Try A UV Tattoo!